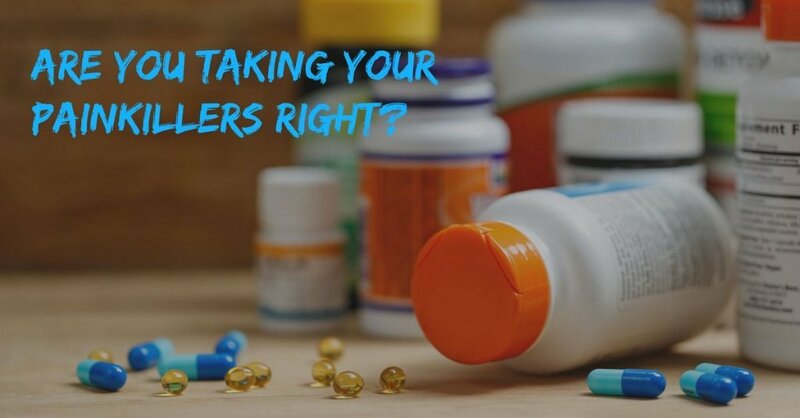 We cling onto a glass of water and a painkiller whenever we have headache, stomach ache or menstrual cramp, but is it always wise to swallow a pill for pain? Are you becoming emotionally unavailable with your pain? PillsBills.com, is the India’s first specialty pharmacy, supplying medicine and bringing customized medicine treatments to individuals with specialized needs, Our staff is accessible every day and all night for any sort of medication related inquiries. We are prepared to answer questions, offer help and deliver medications at very decent price. We are dedicated to the patients we serve. It will be our honor to support and assist them in their health related matters. World Contraceptive Day – Where are we going?